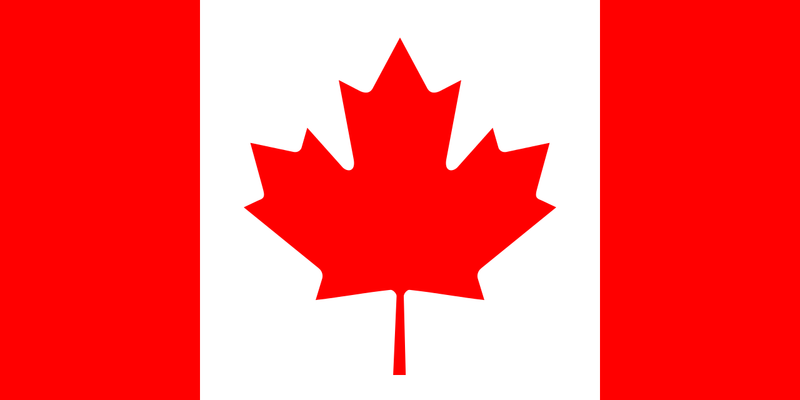 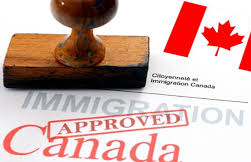 Canada is one of the best countries in the world to immigrate to, with around 220,000 to 260,000 immigrants each year since 2001. 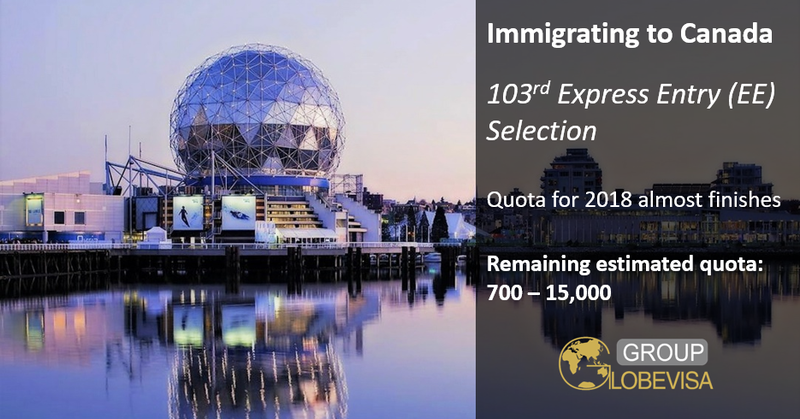 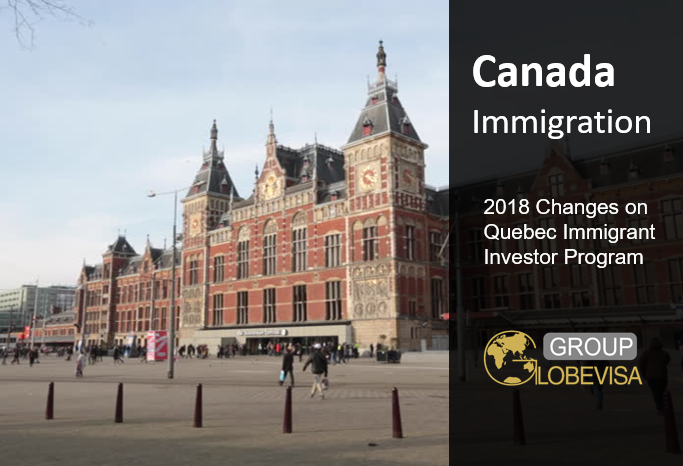 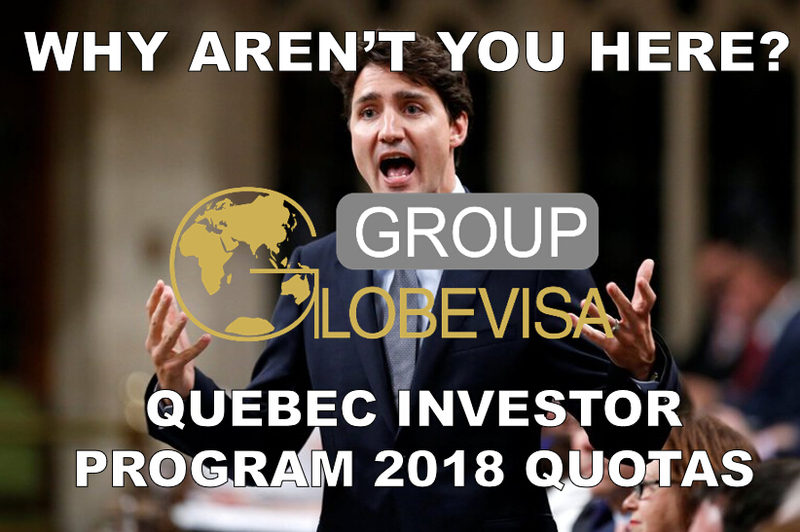 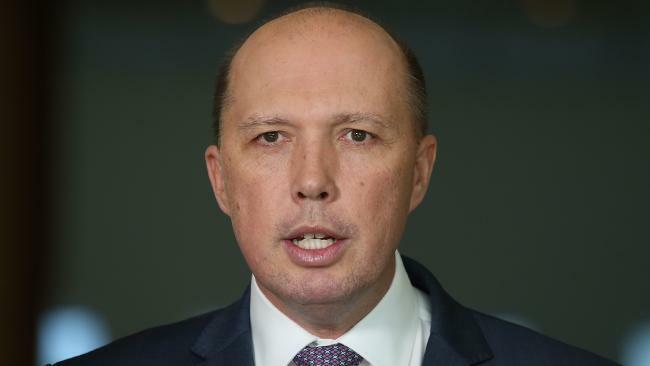 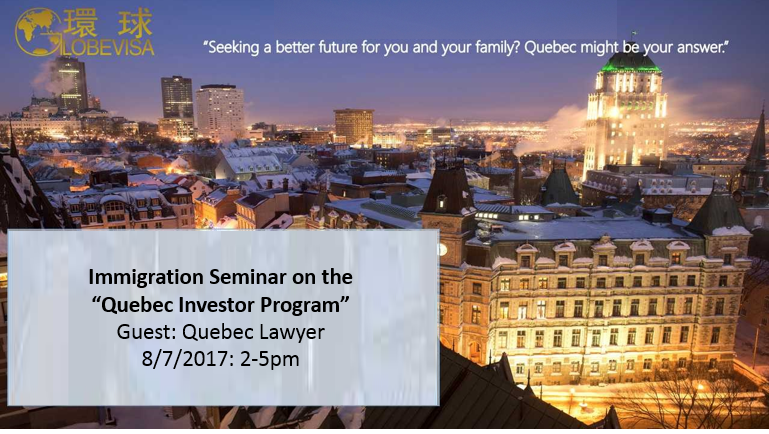 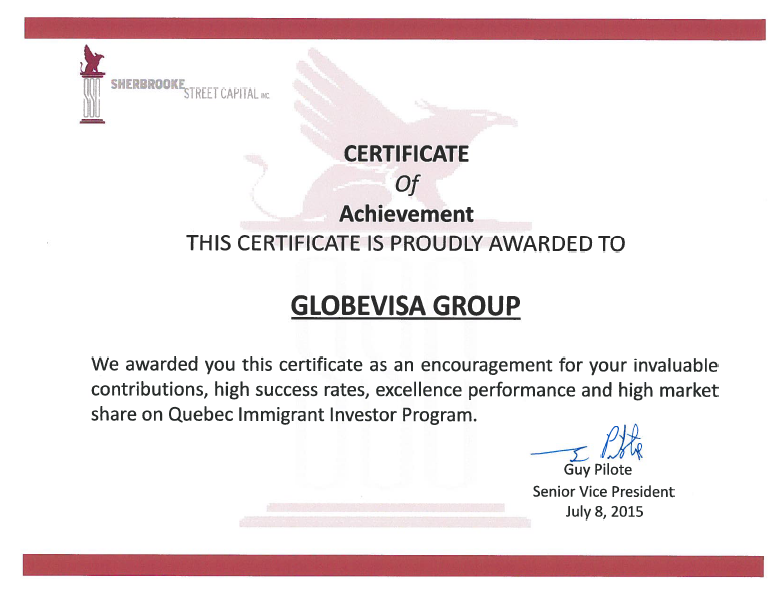 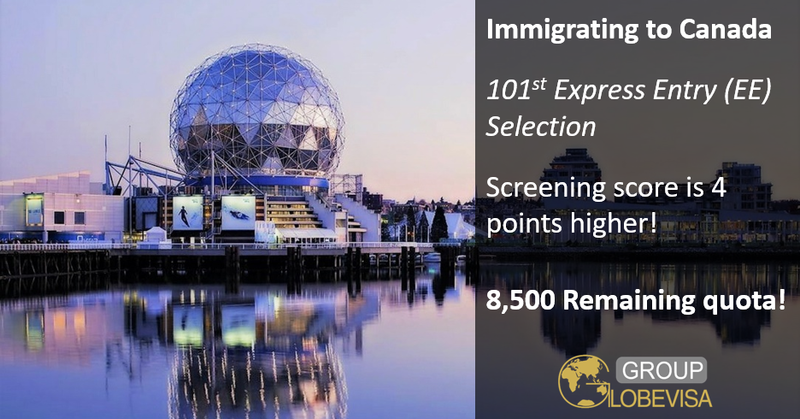 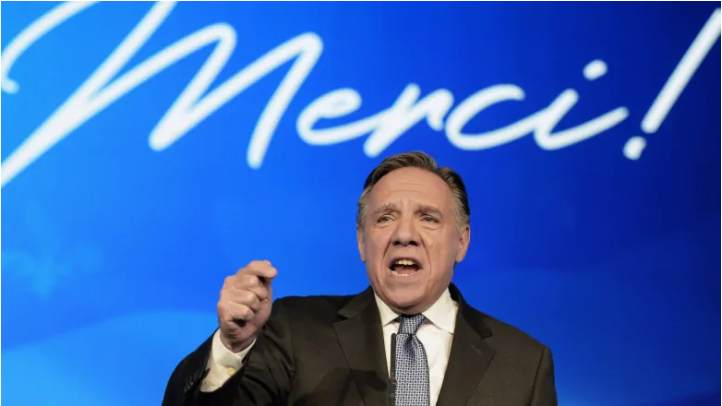 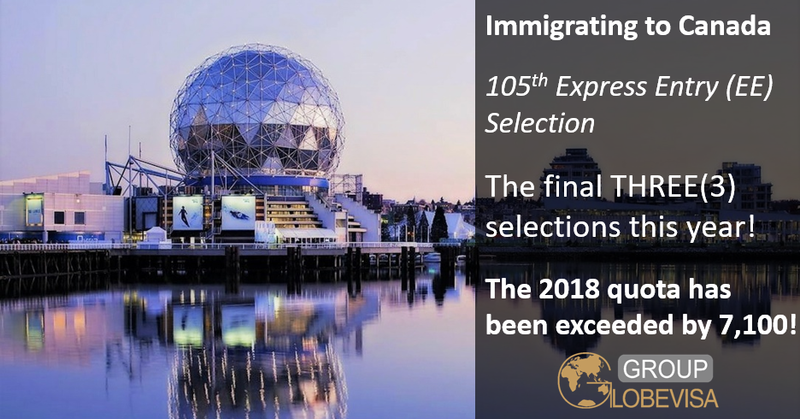 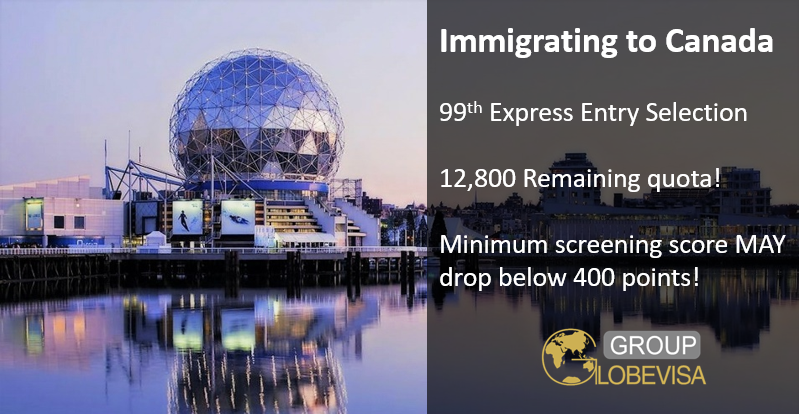 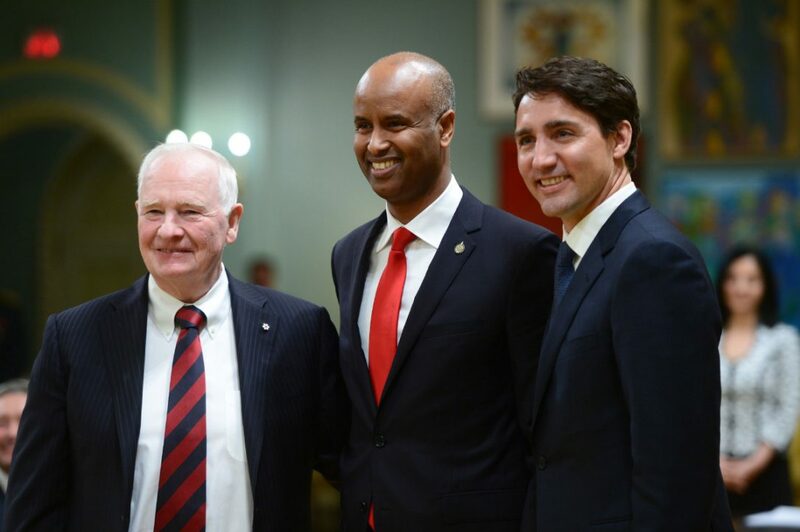 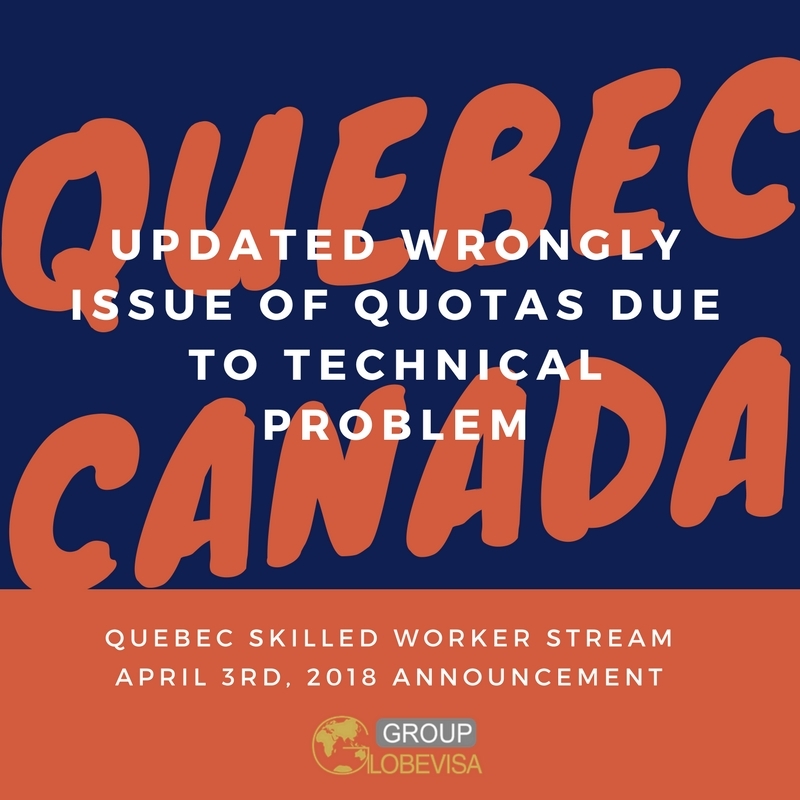 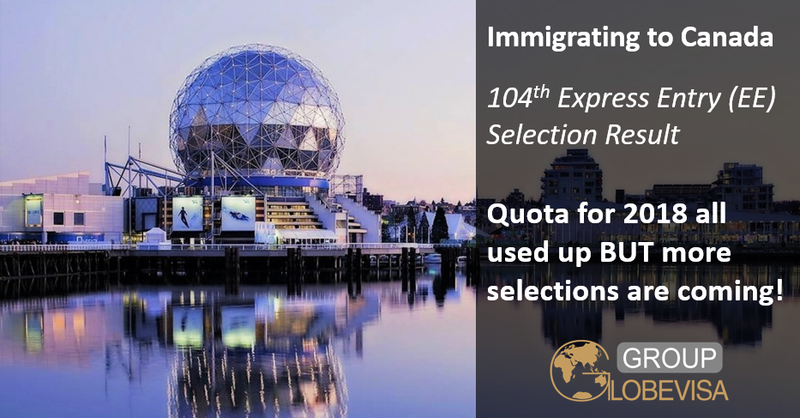 In last year (2017), the Canadian Government had announced that there will be around 1 million quota open for immigrants in coming three years. 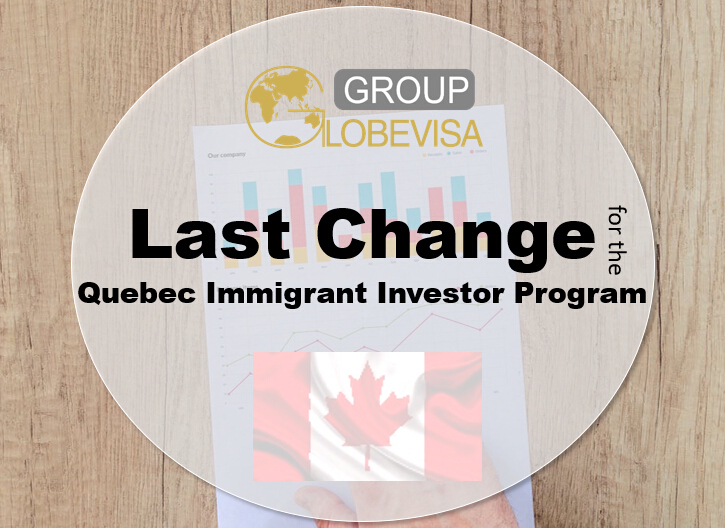 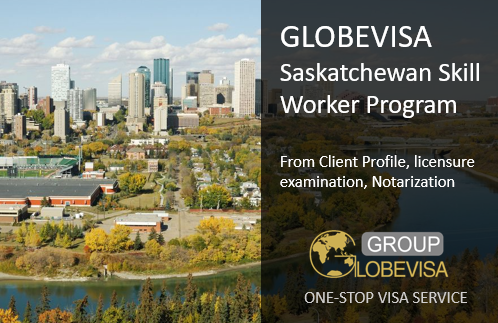 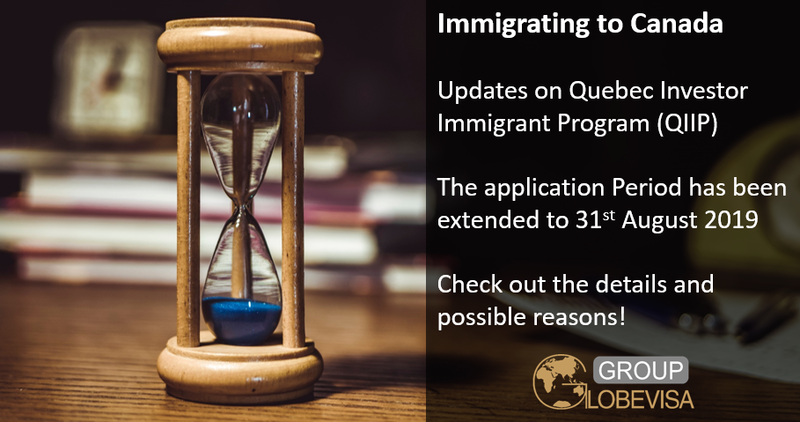 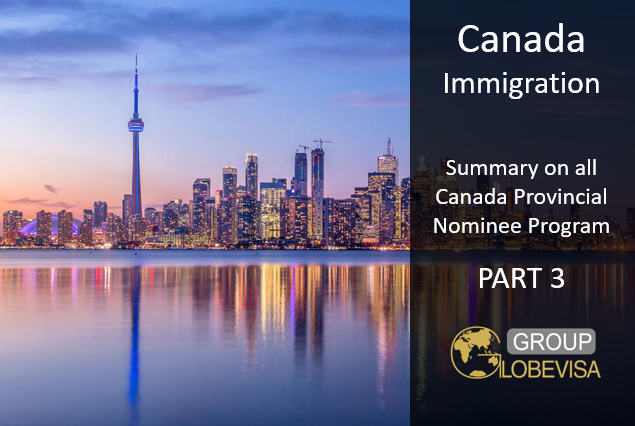 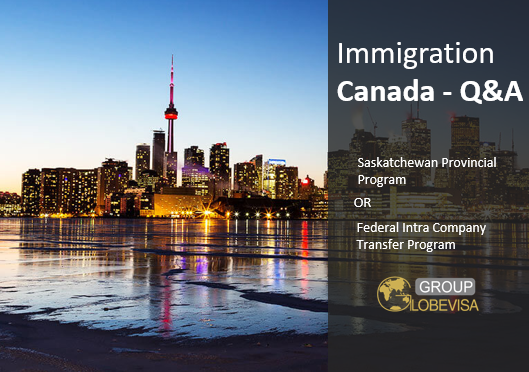 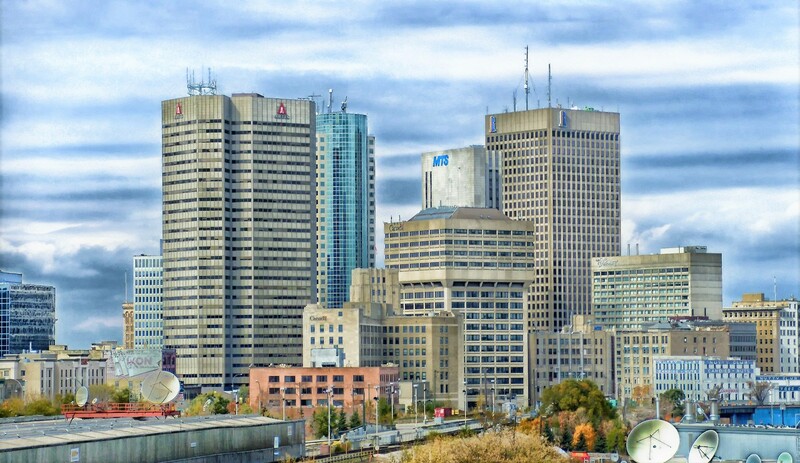 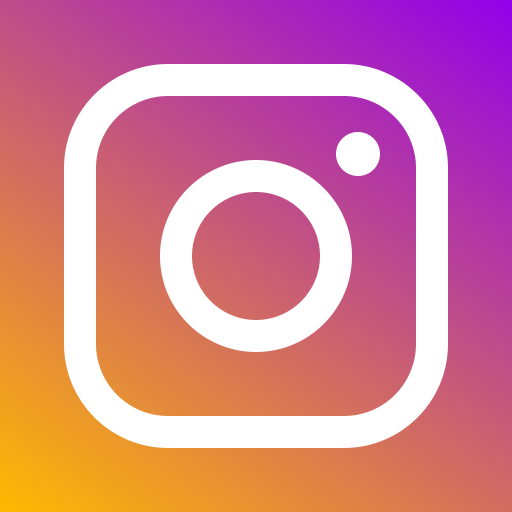 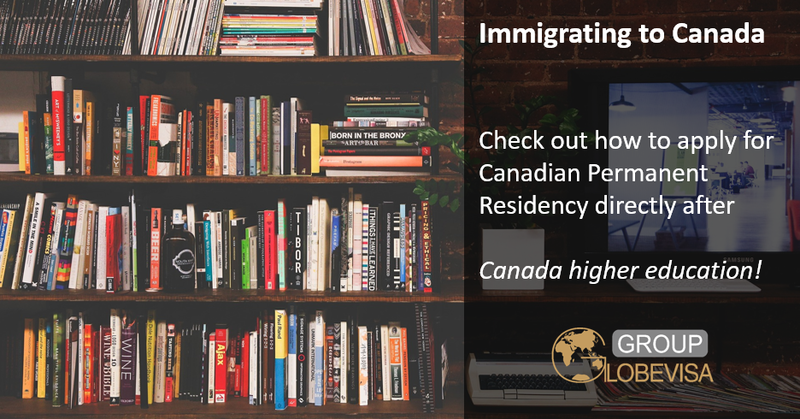 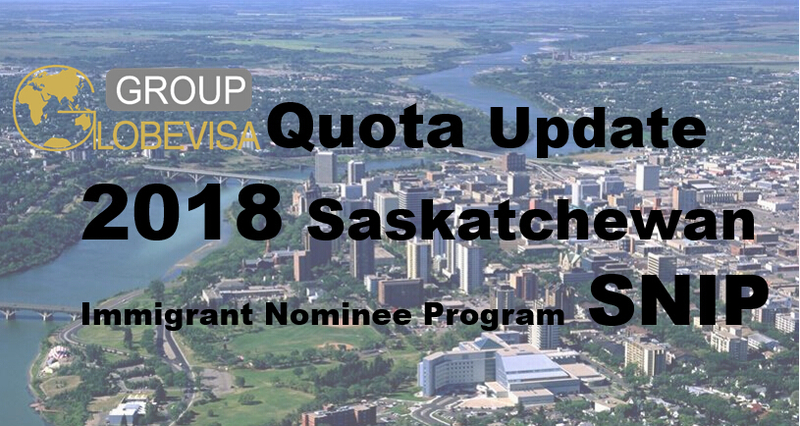 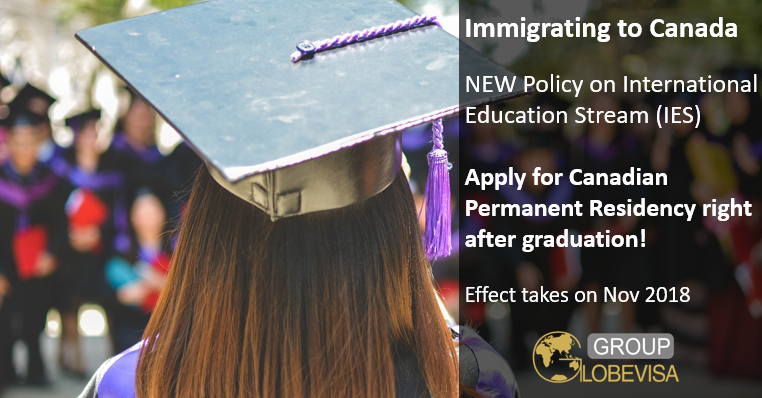 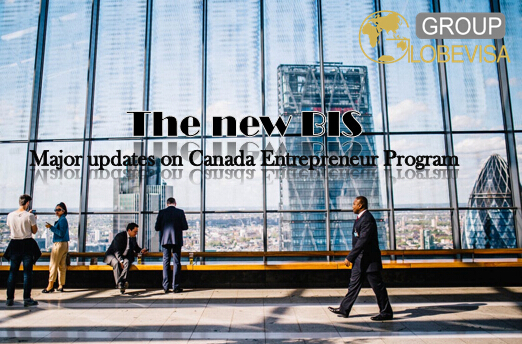 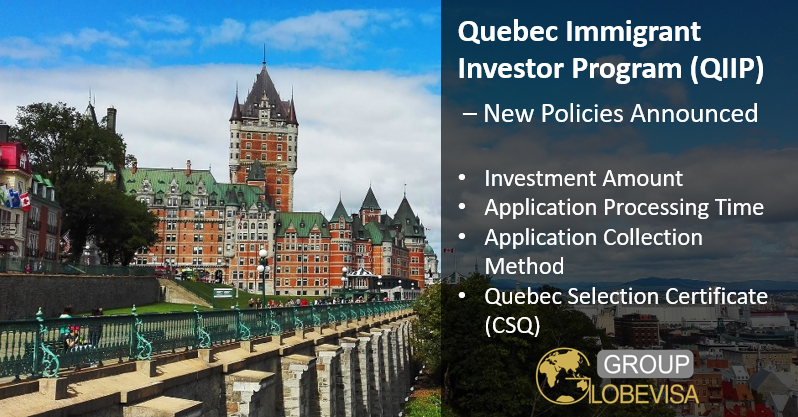 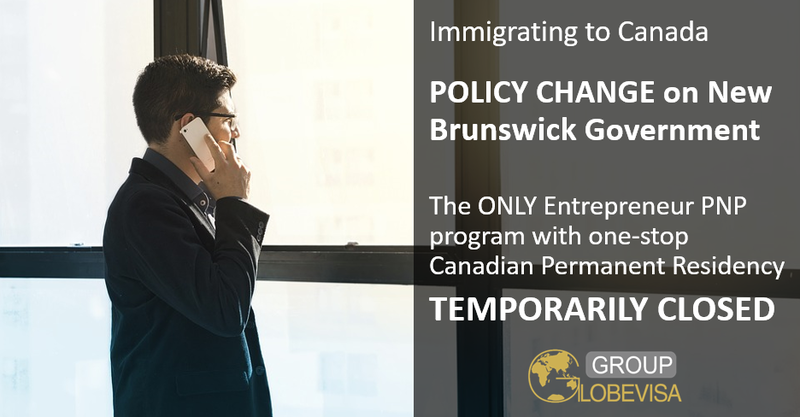 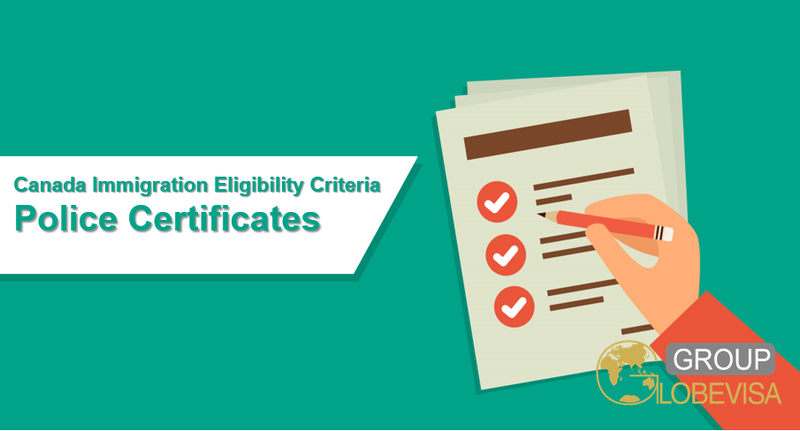 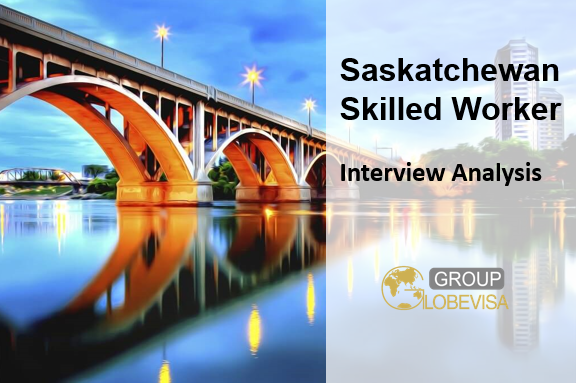 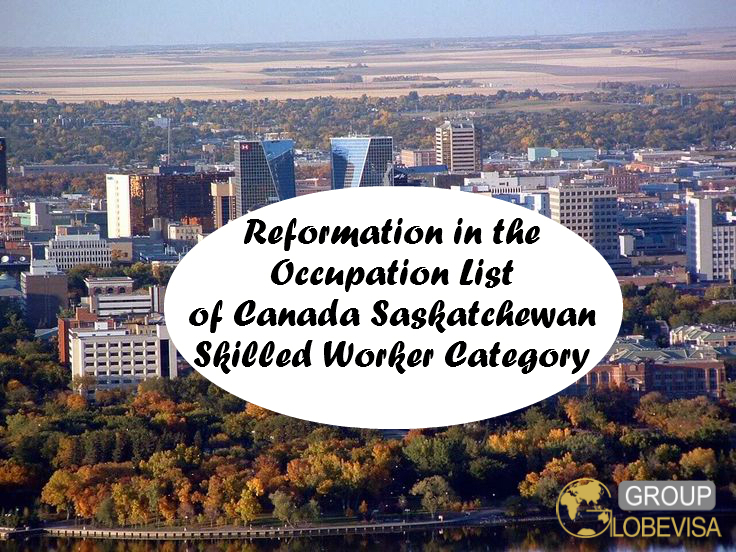 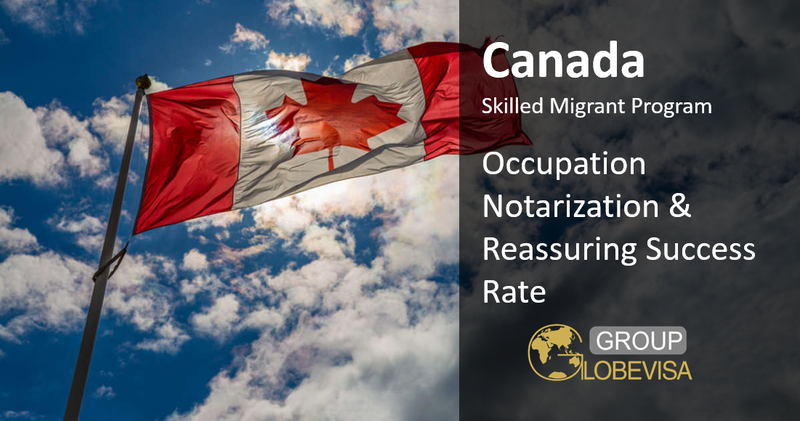 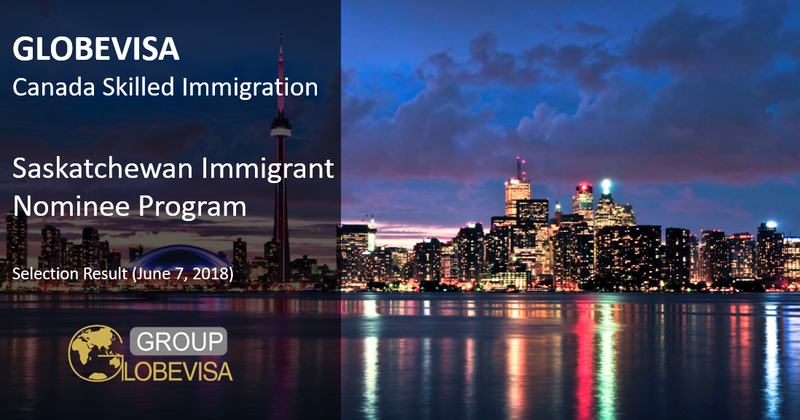 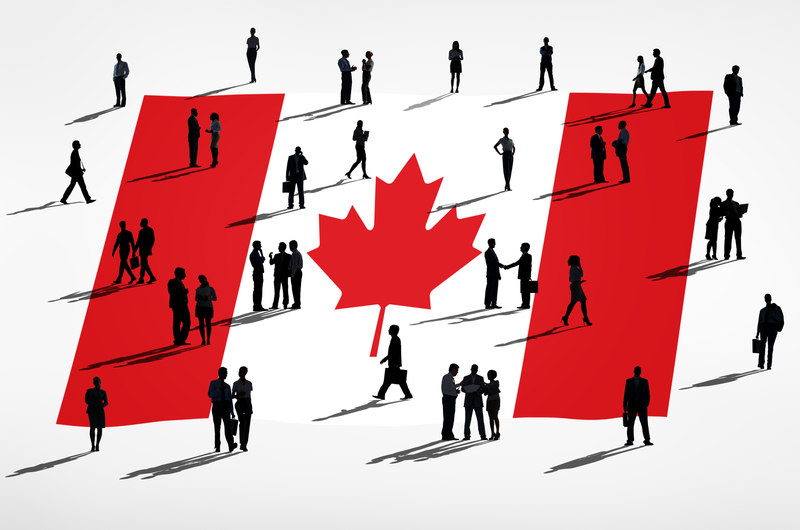 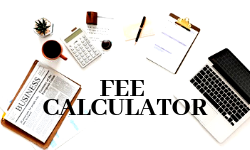 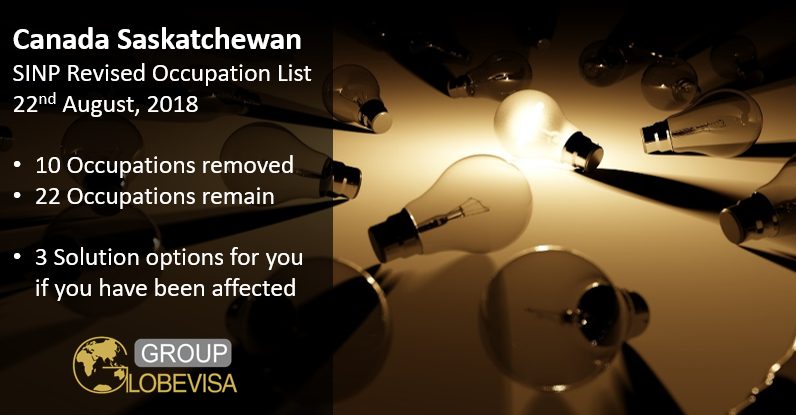 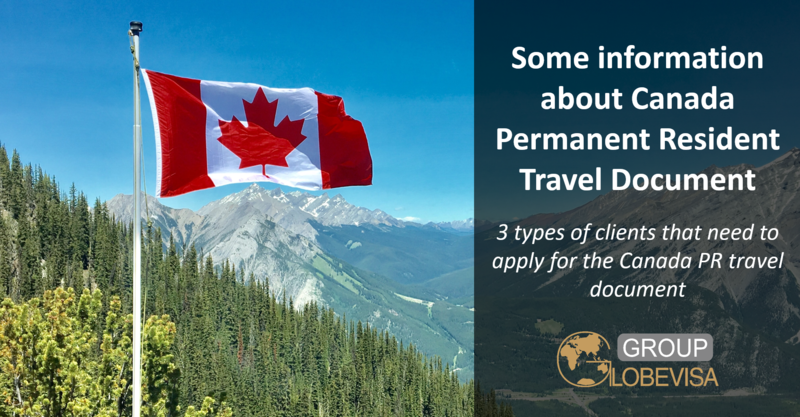 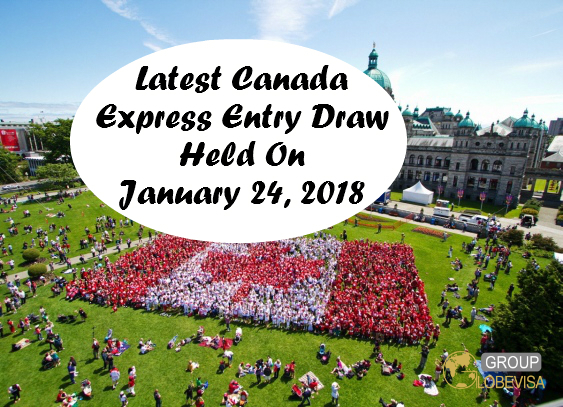 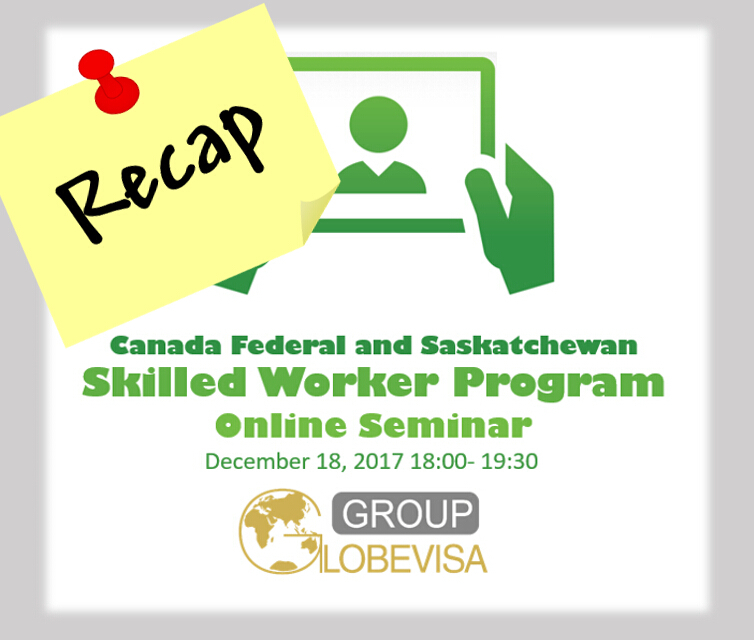 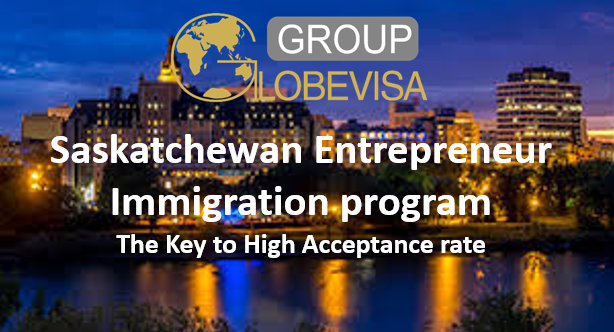 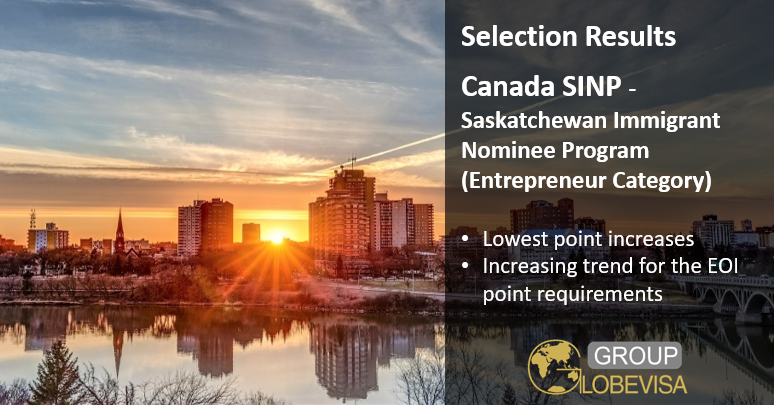 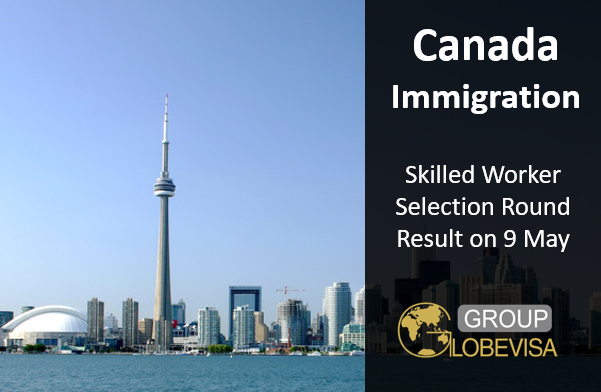 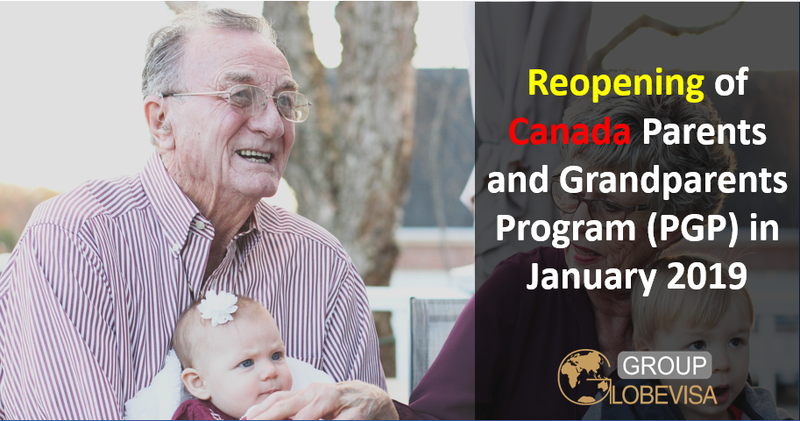 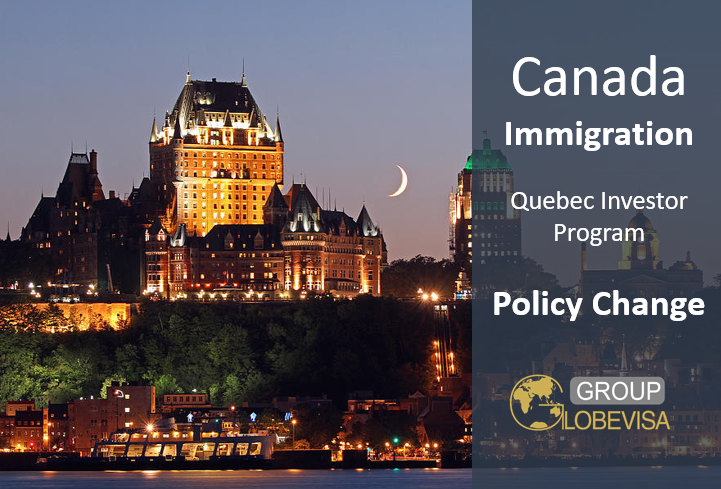 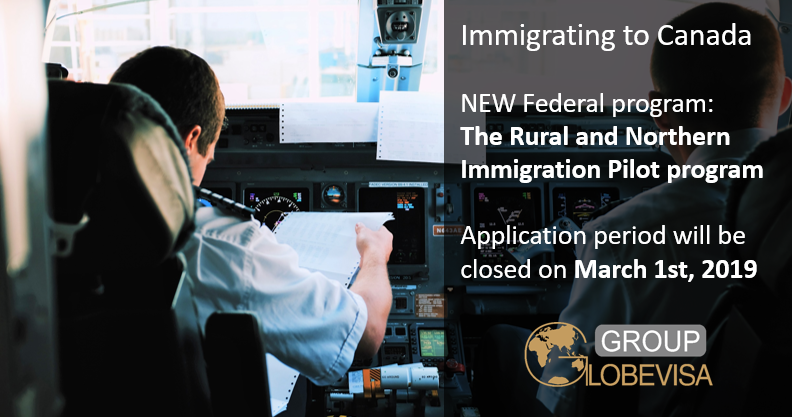 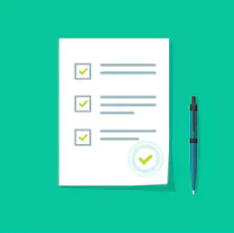 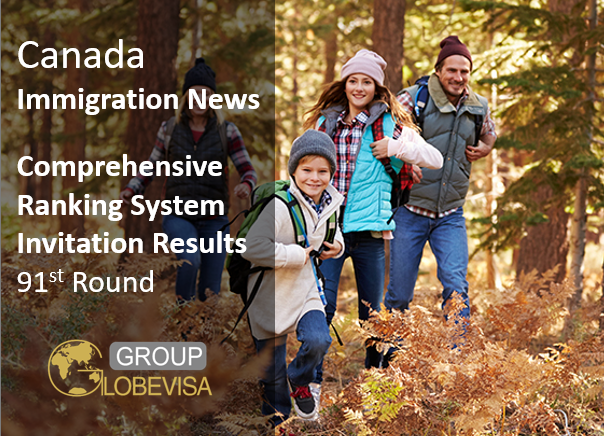 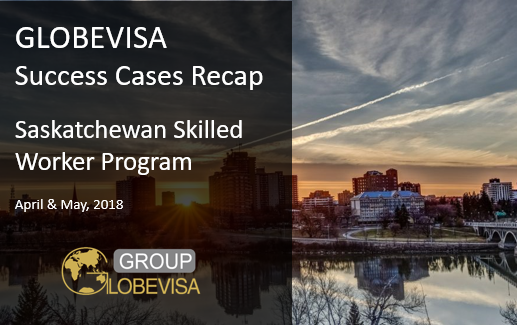 Among various immigration methods for Canada, a simple and easy policy has been updated by the Manitoba Government for their International Graduate Immigration Program. 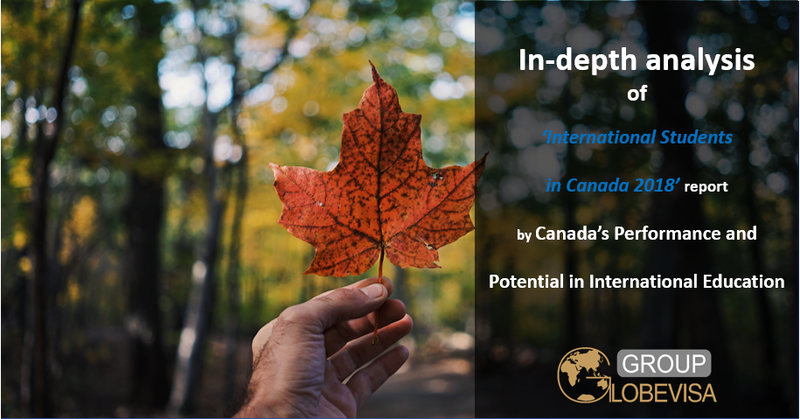 Starting from November 2018, a new criteria for International Education Stream (IES) for Manitoba will be adopted. 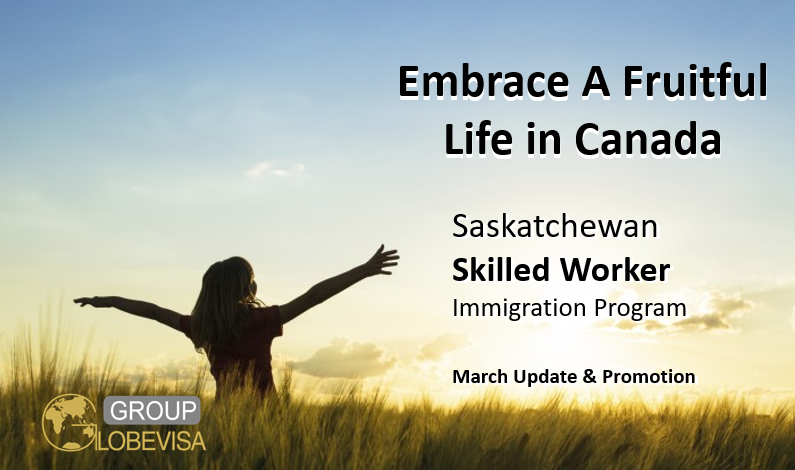 Manitoba graduates are no longer need to work for 6 months before applying for immigration. 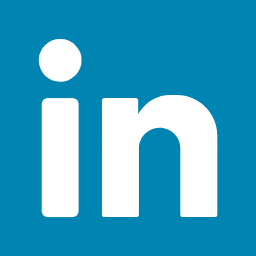 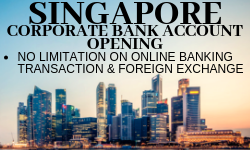 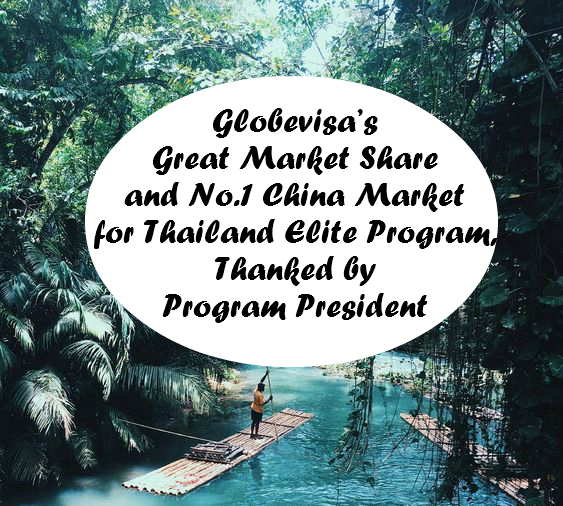 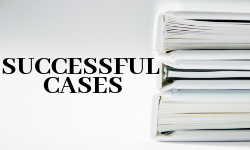 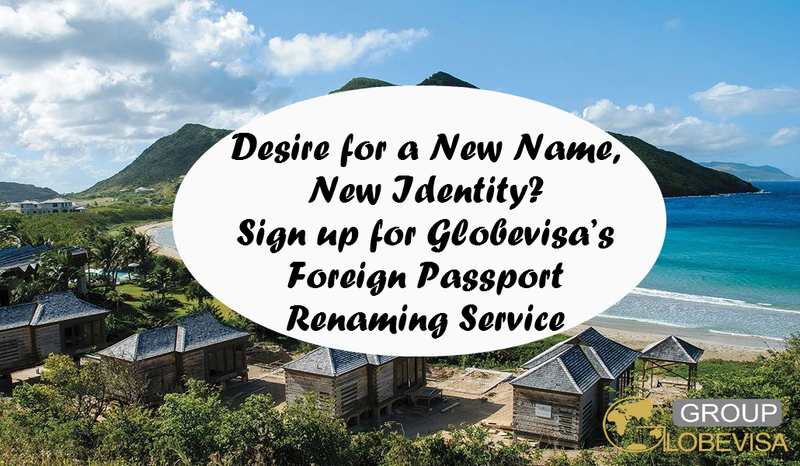 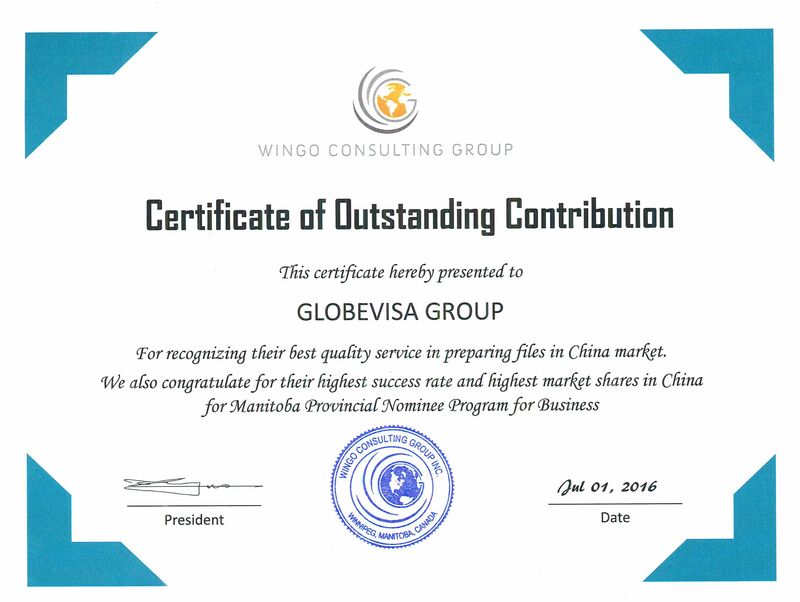 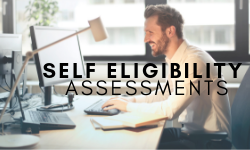 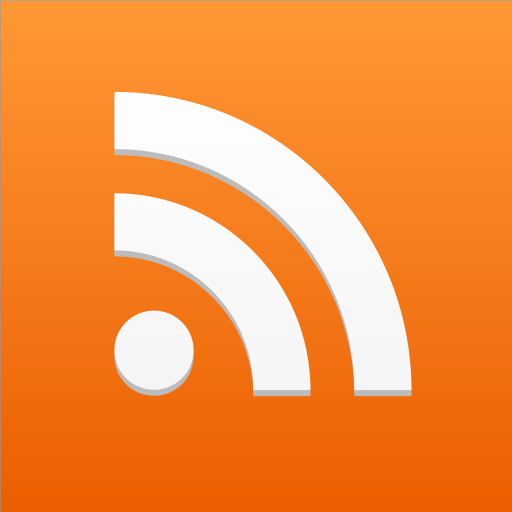 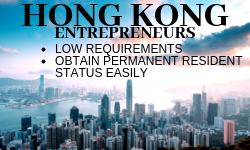 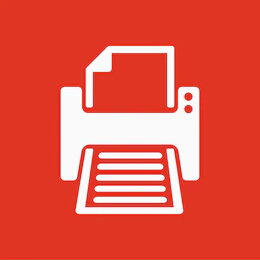 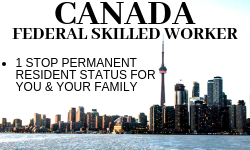 They can apply right away when they have minimum one-year job offer from their employers. 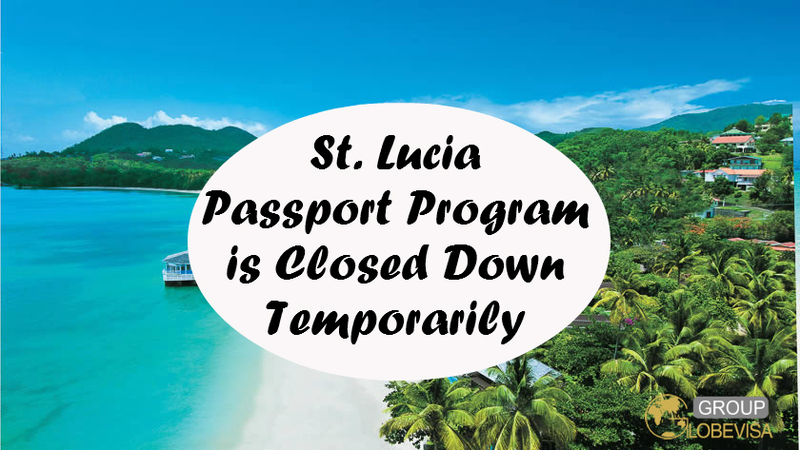 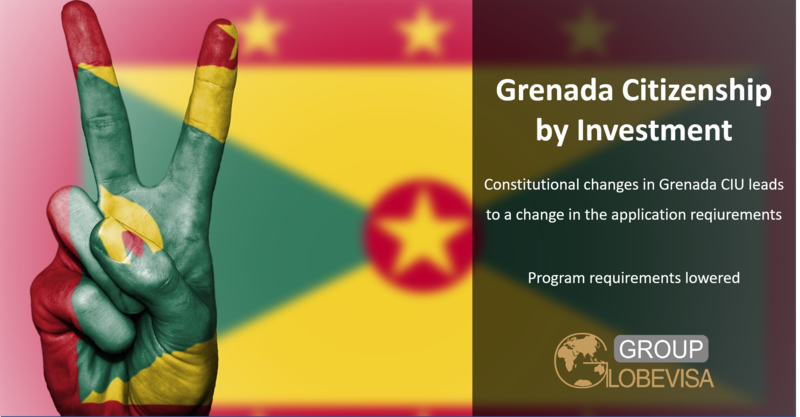 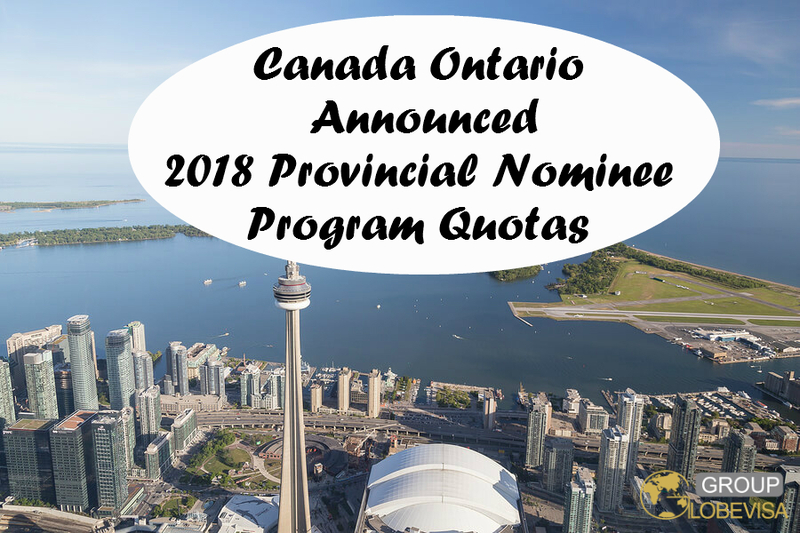 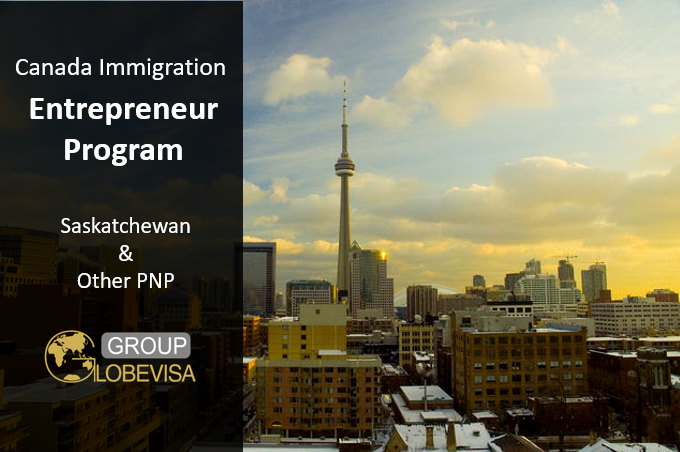 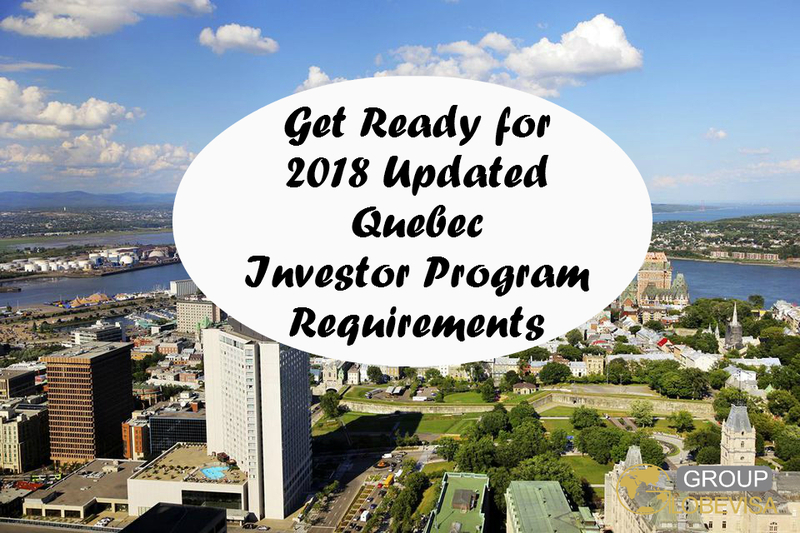 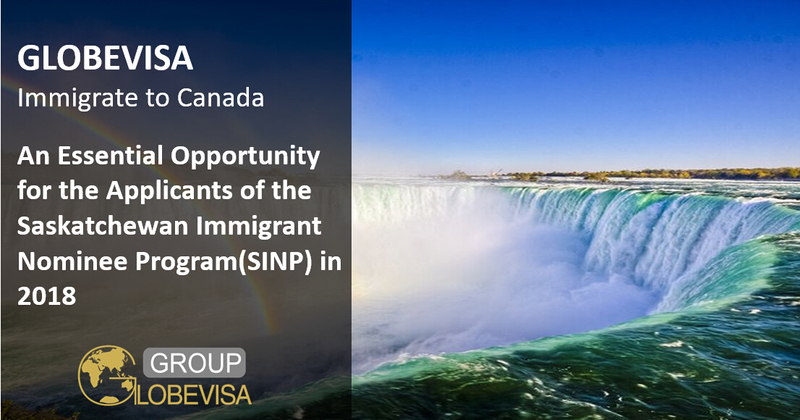 This is a Provincial Nomination Program (PNP) will give applicants direct Canadian Permanent Residency. 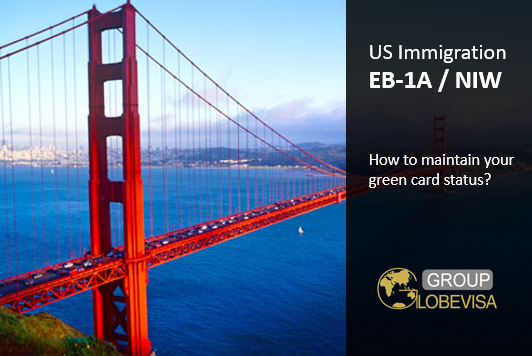 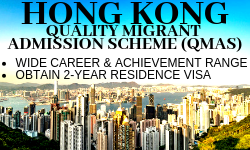 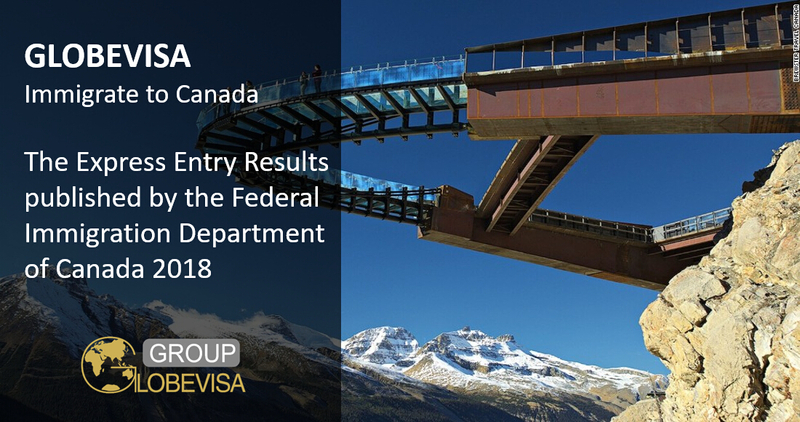 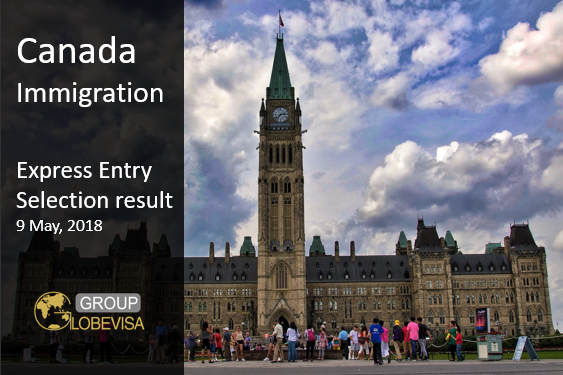 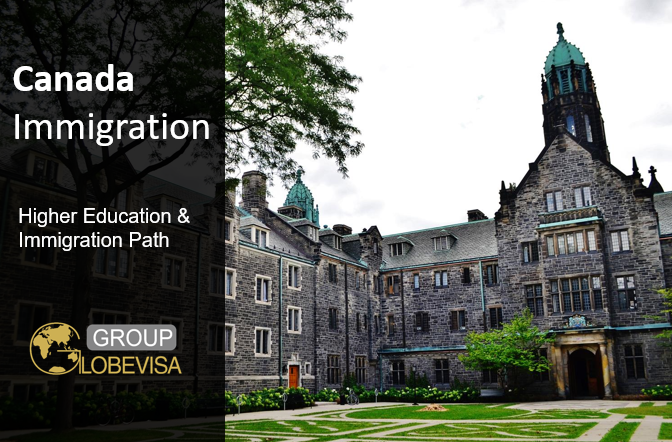 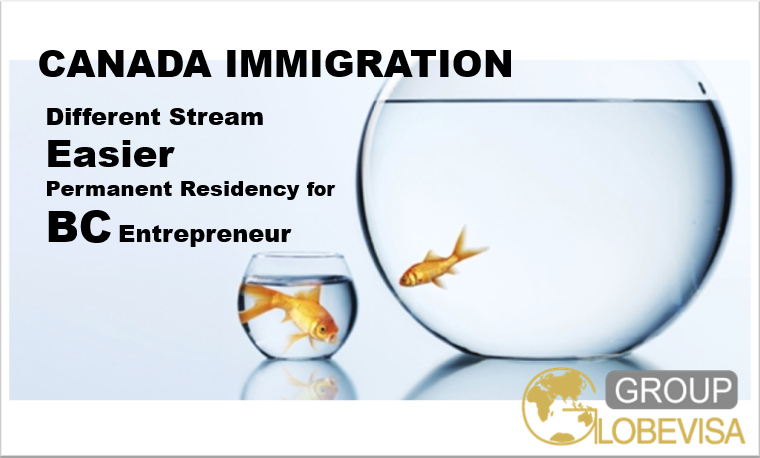 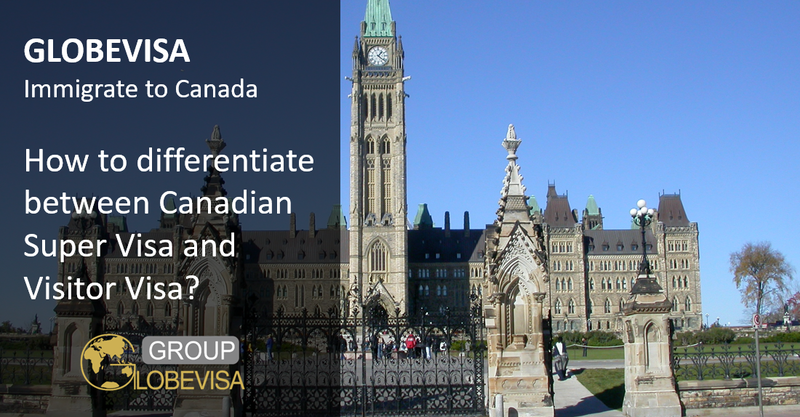 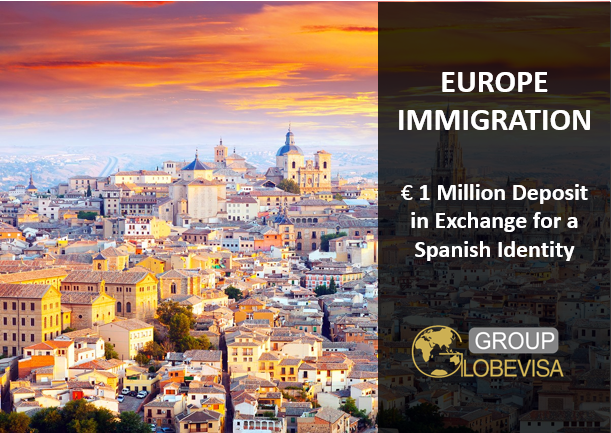 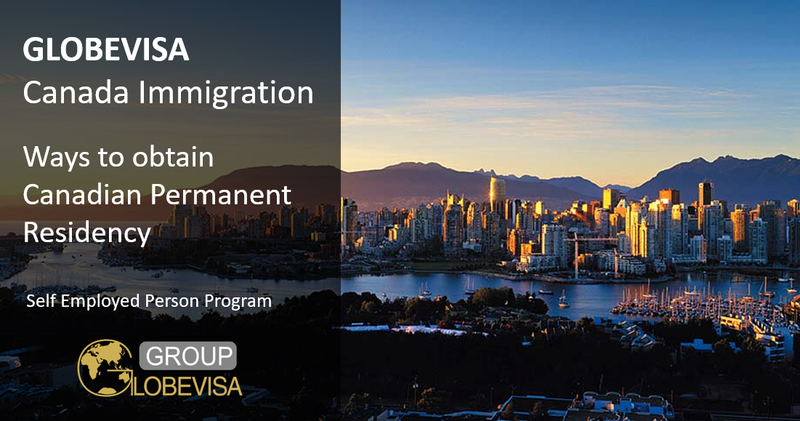 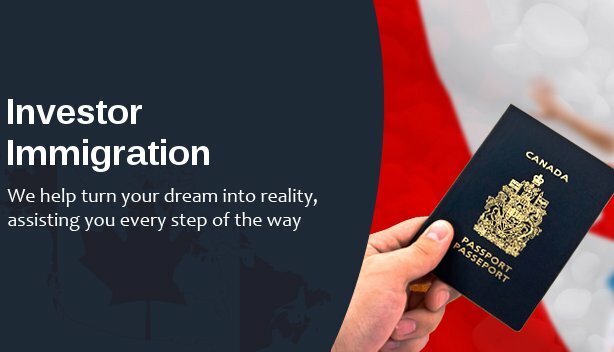 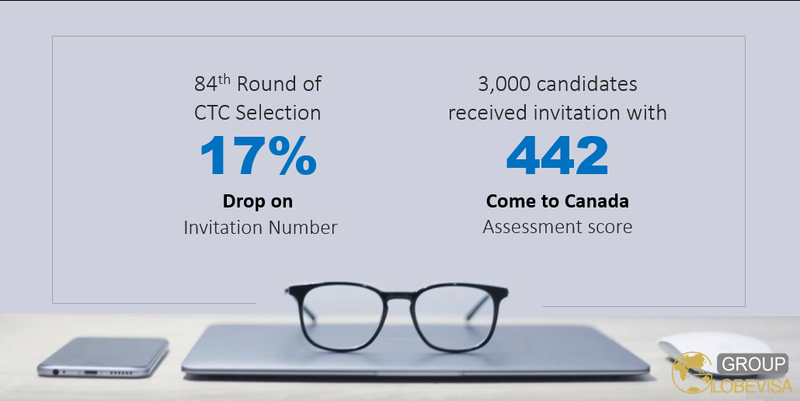 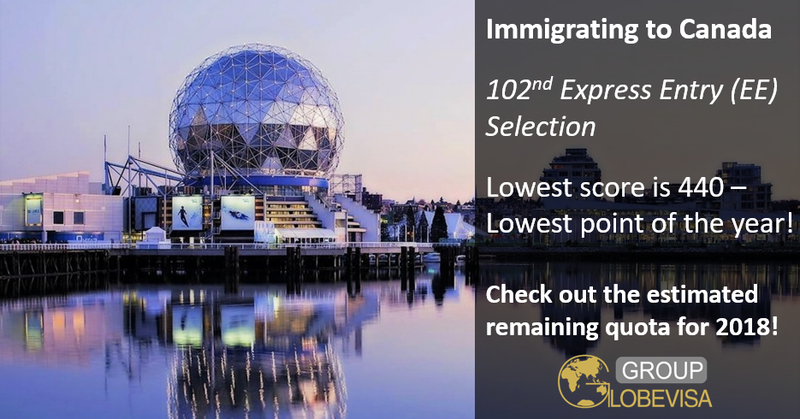 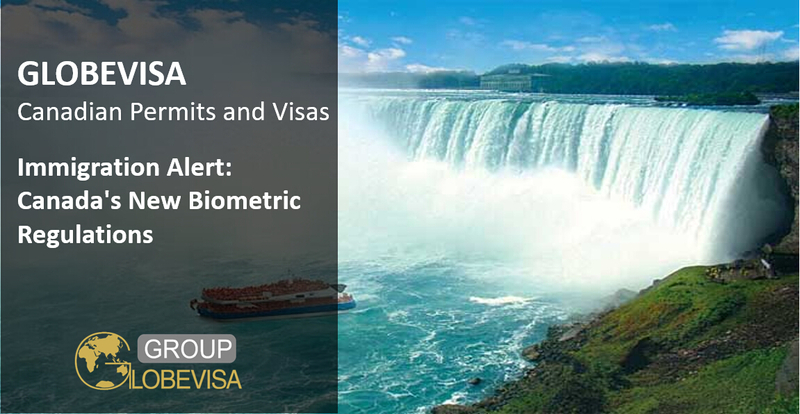 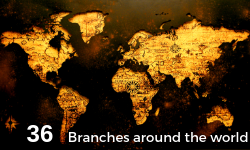 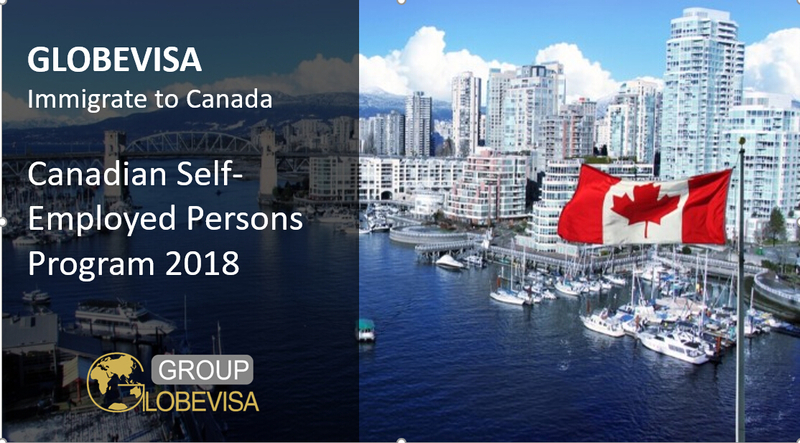 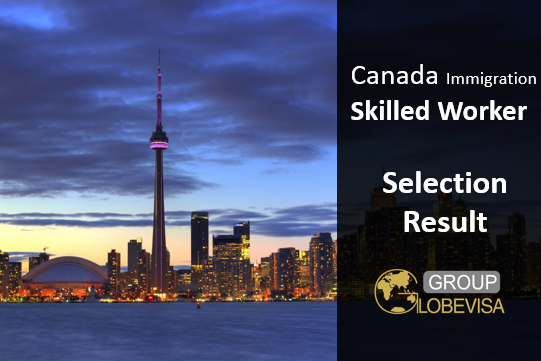 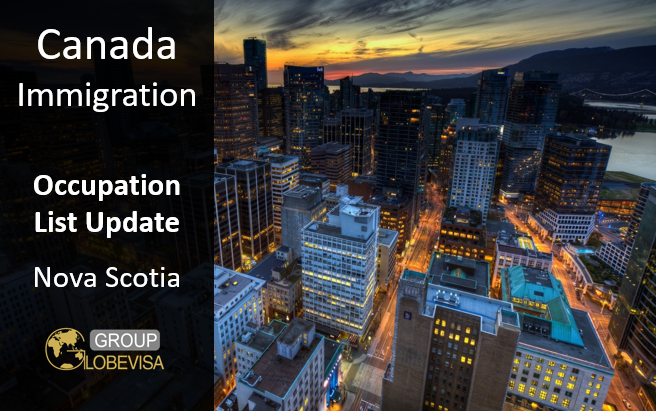 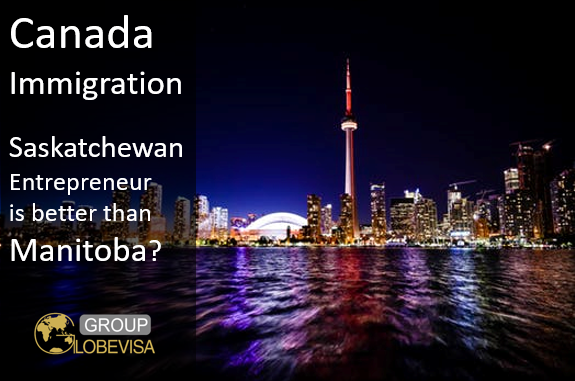 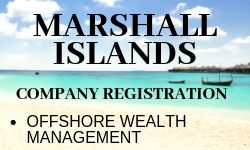 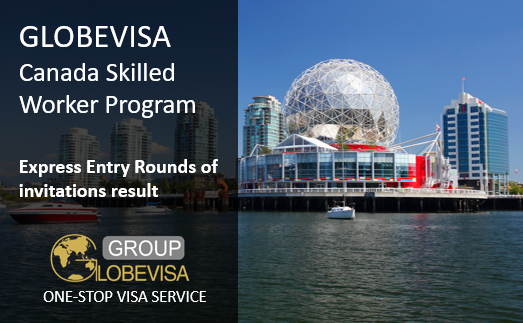 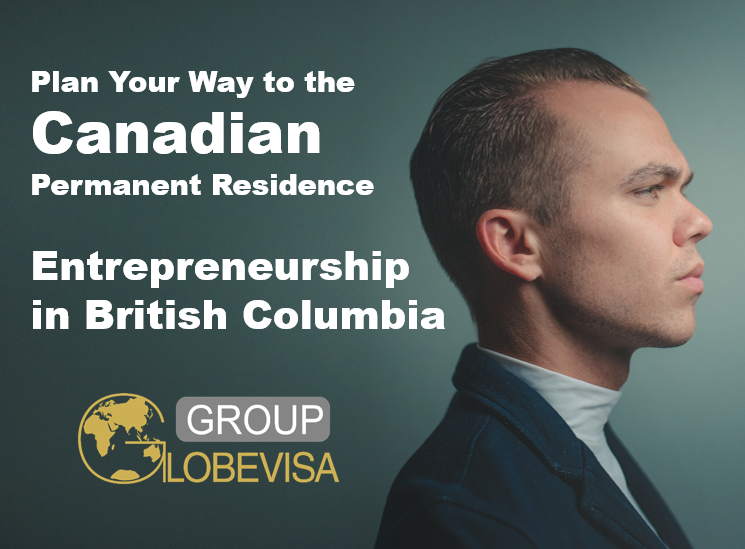 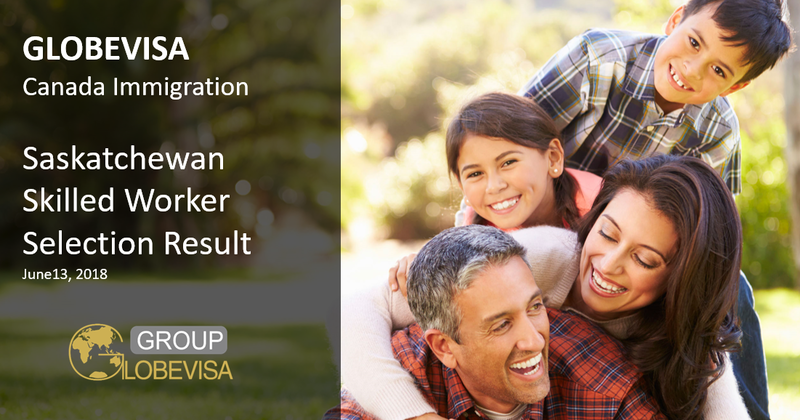 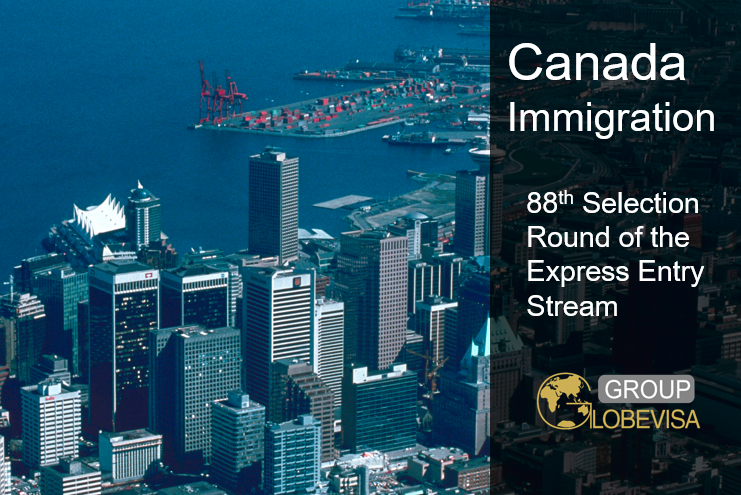 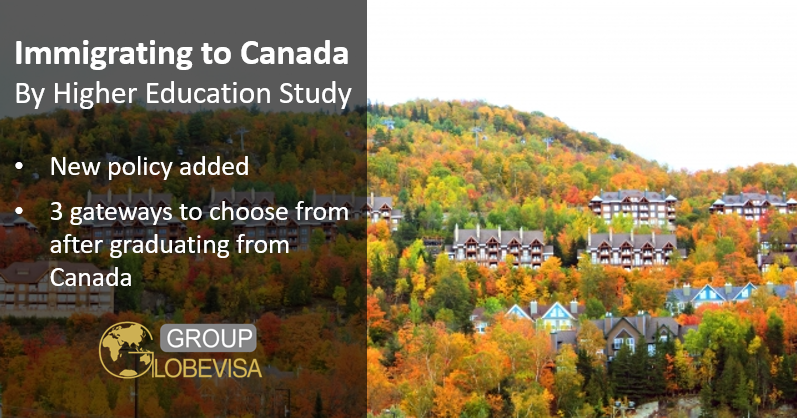 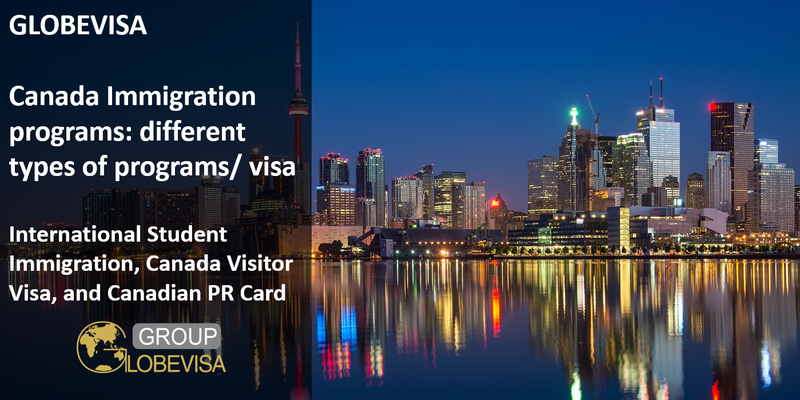 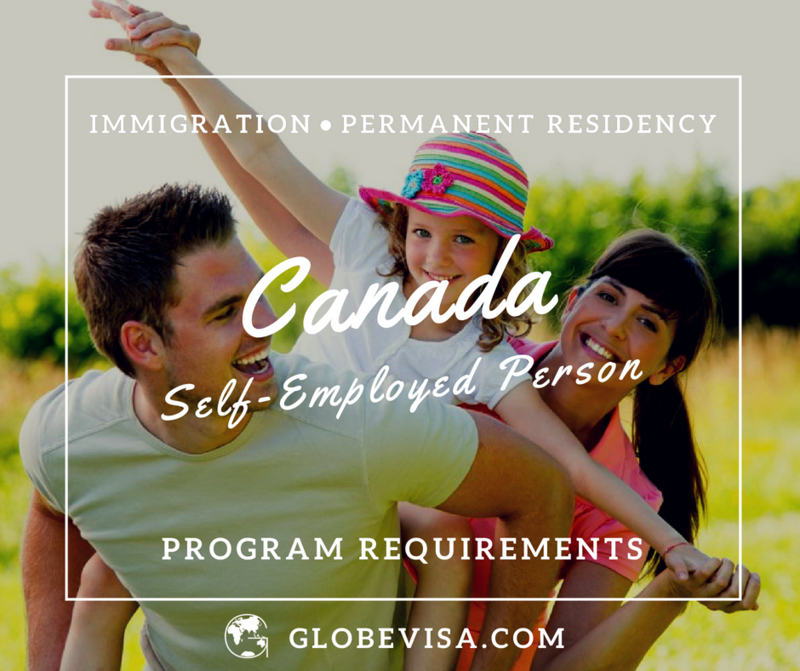 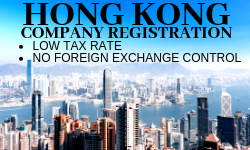 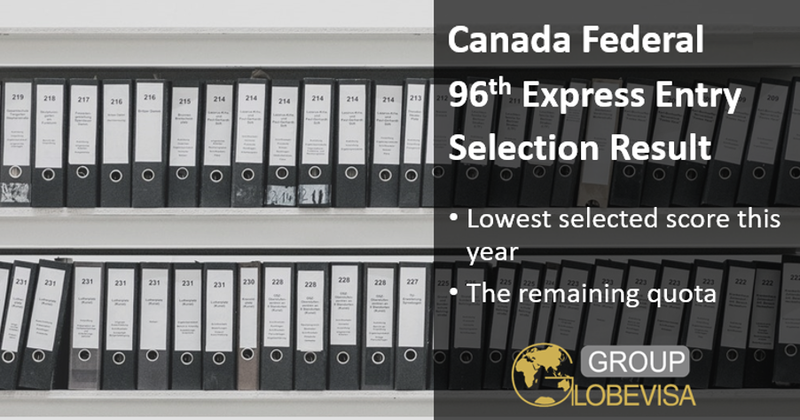 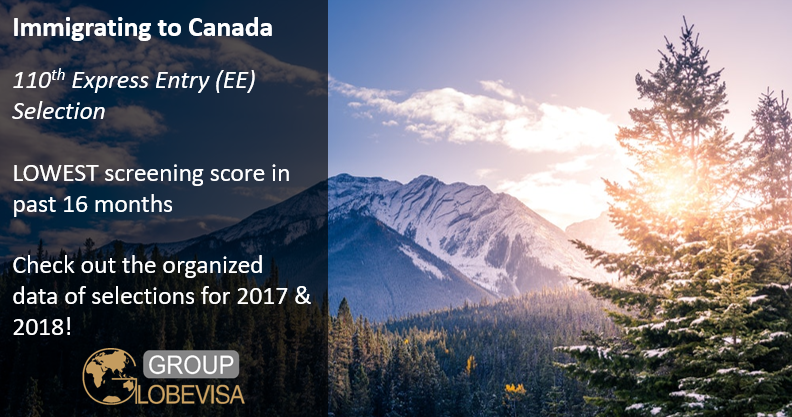 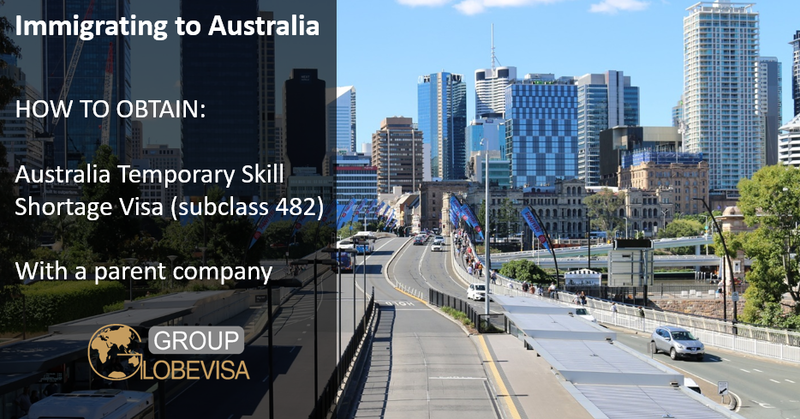 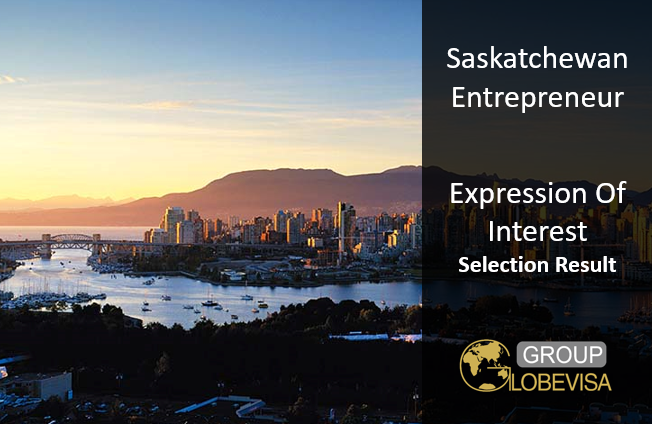 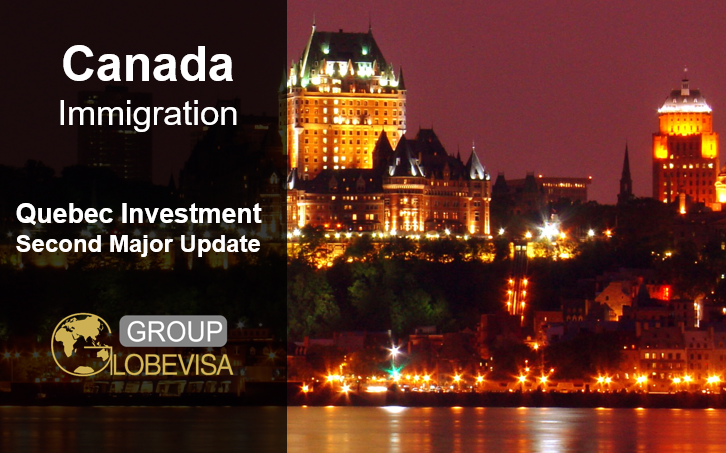 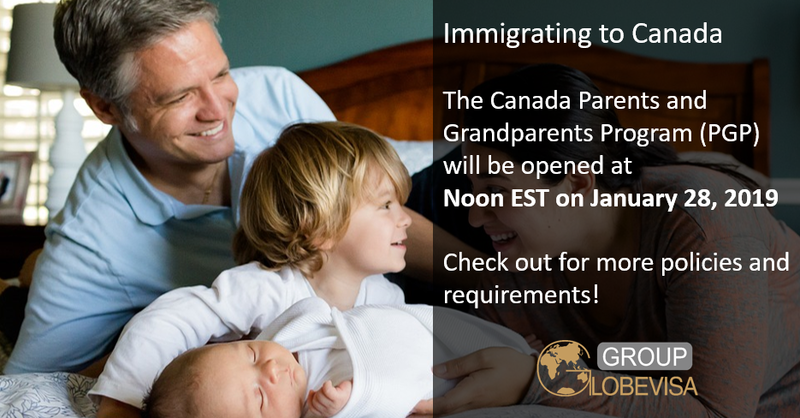 Click here to talk to our consultant for Canada immigration!